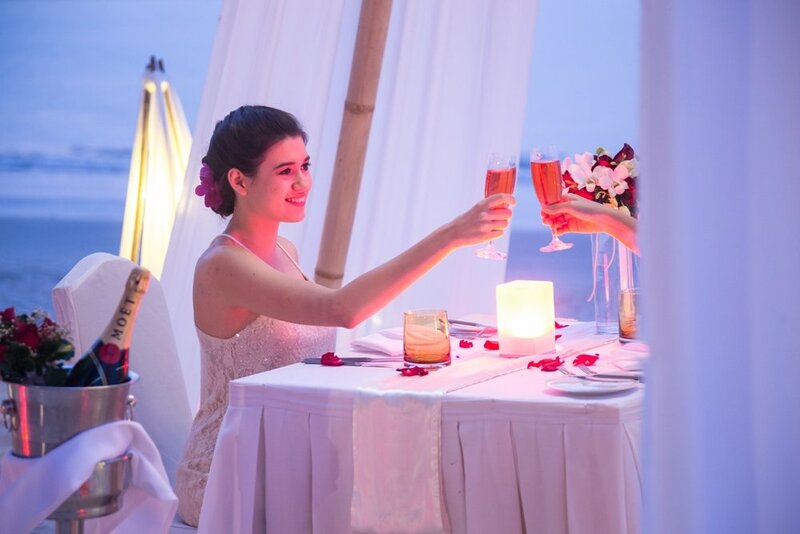 Phuket, Thailand – Dusit Thani Laguna Phuket, the 5-star luxury resort situated in the heart of the Laguna Phuket Development and Resort Complex, joins the world to celebrate the international day of love, the feast of Saint Valentine. Romance by the Sea – At Casuarina Beach Restaurant & Pub, enjoy a casually romantic dinner on the beach with a special cabana set up for two. The delectable four course set menu includes highlights such as Hokkaido Scallops, Pan roasted baby chicken with pancetta ham, foie gras ravioli. Finally, complete your meal with a delightful 10 years old Balsamic ice cream, strawberry and lemon espuma. 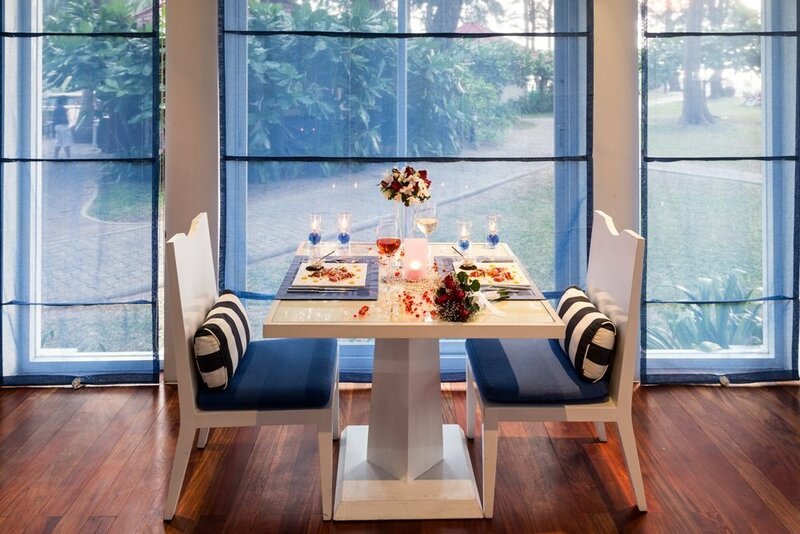 Complimentary a bottle of Chandon Brut champagne, chocolates and red roses upon arrival are included. THB 8,900++ per couple. Be My Valentine – Celebrate the magic of love at our award-winning Italian Restaurant, La Trattoria. Selections on offer include Smoked salmon with potatoes and caviar timbale, Beef carpaccio Cipriani style, Prawn ravioli with lobster bisque, sabayon and foie gras, Tasmanian salmon with Sicilian caponata style or pan roasted beef tenderloin with red wine sauce. End your meal with the melt-in-your-mouth dessert of Caprese chocolate cake with vanilla ice cream. This sensational four-course menu is priced at THB 4,500++ per couple inclusive of red roses, chocolates and rose wine.